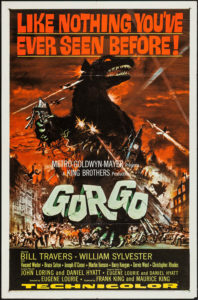 Welcome to another American kaiju film discussion! We don’t really have a lot of those, so I should play it up, right? 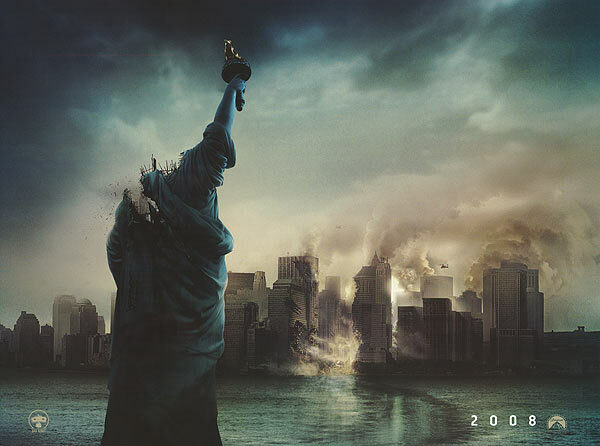 This episode dives into the 2008 found footage epic Cloverfield. Gretchen, Rachel and Charles joined Kyle to discuss the film after a group viewing in the Kaijucast HQ. Overall, we do enjoy Cloverfield but we admit it has flaws (or at least things we don’t care for). Hopefully you’ll enjoy our brisk discussion of the movie. Make sure to check the links below for information related to the film – in addition to the news and catastrophic events! 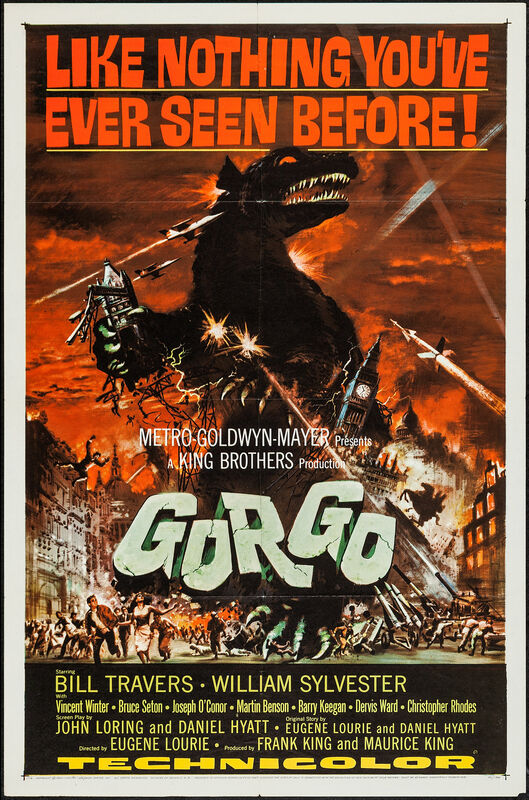 It’s GORGO (1961) time, people! We’re finally covering the British baddie and we want you to send in your homework (aka your thoughts, questions & reviews) for the episode. Please make sure to send that in before June 23rd to be part of the discussion.